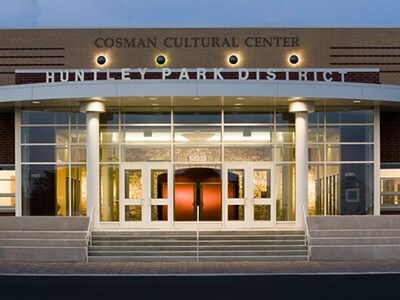 Registration is currently open for Summer programs. Check out what's on the way this Summer and get ready for the fun to come! Online & In-Person Registration is live with some openings still available! Looking to sharpen your game this year? Sign up to take lessons with our trusted Golf Professional at Pinecrest Golf Club. We have lessons for both Youth and Adults, beginning at age 5! Stingray Bay Season Passes for Sale! 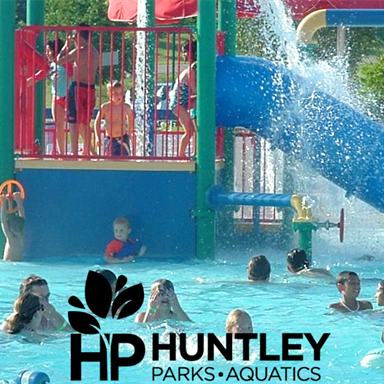 Purchase your Stingray Bay Season Pass by April 30 and save! 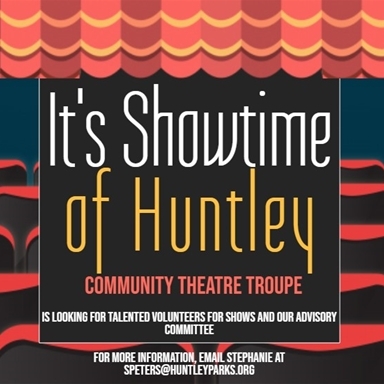 It's Showtime of Huntley is looking for volunteers. Volunteers aide in production, as well as serve on our advisory committee. Check out what positions are needed and where you can get involved! 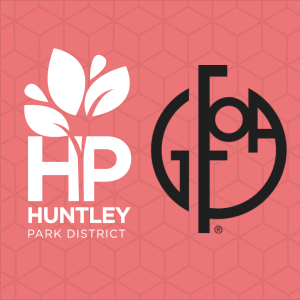 Join the Huntley Park District team this Summer!